We are San Diego’s most gentle and complete wildlife service! 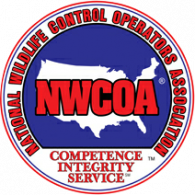 A All Animal Control, a Nuisance Wildlife Management company is a leader in providing wildlife, animal and pest control services for residential, industrial and commercial clients in San Diego CA and surrounding communities. 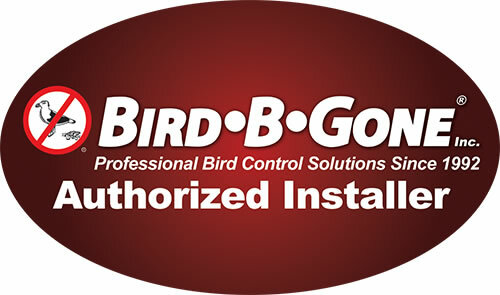 We can handle any wildlife control problem from birds to deer and provide incredible service while using the latest technology and equipment. 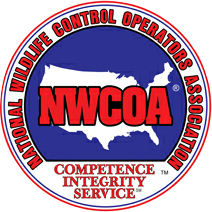 To control wildlife requires a qualified and experienced expert to assure you of expert care of your wildlife problem. 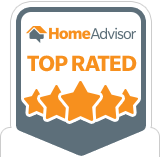 Our wildlife control experts have been specially trained in the control of wildlife specific to San Diego, CA and will take care of the problem in the most gentle and humane way possible. 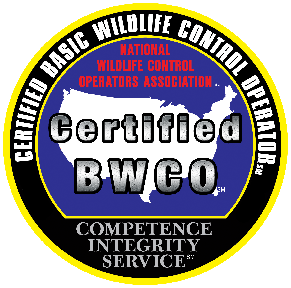 All wildlife experts of A All Animal Control undergo a rigorous training program for wildlife control in order to give you the most efficient and cost effective solution to your problem. 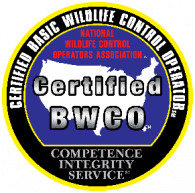 Our wildlife professionals are licensed and insured for your protection and comply with all laws regarding wildlife control.